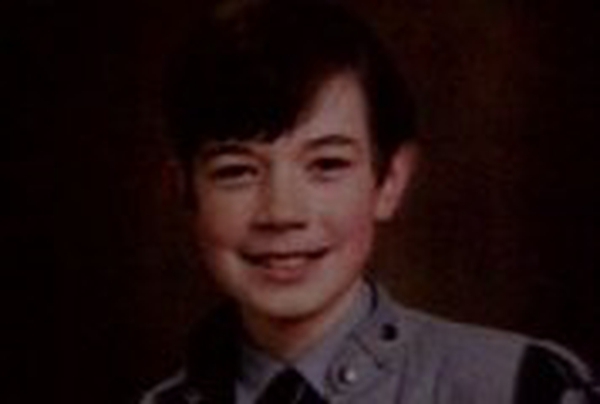 There has been a 'tremendous' response to a garda appeal for information on the disappearance of Dublin schoolboy Philip Cairns, who vanished 21 years ago. More than 80 people have so far phoned gardaí or Crimestoppers with information since yesterday's renewed appeal. Detectives say they want all people with strong suspicions or direct information to call them in confidence. 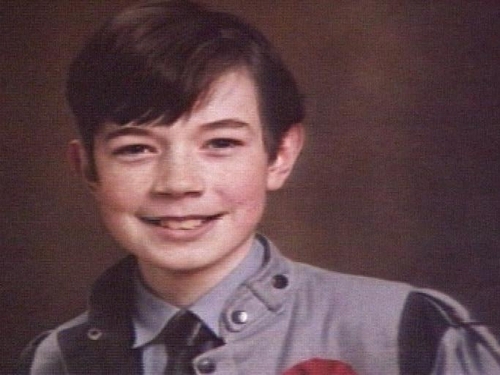 The appeal included a reconstruction on the Crimecall programme of Philip's normal route back to school from his home on Ballyroan Road in Rathfarnham in south Dublin. Philip's younger brother, Eoin, made an emotional appeal on behalf of his family for people who know what happened to Philip and where he is to contact gardaí. The Crimestoppers Trust has teamed up with gardaí to offer a service for people who may wish to give information anonymously. Crimestoppers is offering a €10,000 reward for information about Philip's disappearance. The Crimestoppers phone number is 1800 250025.